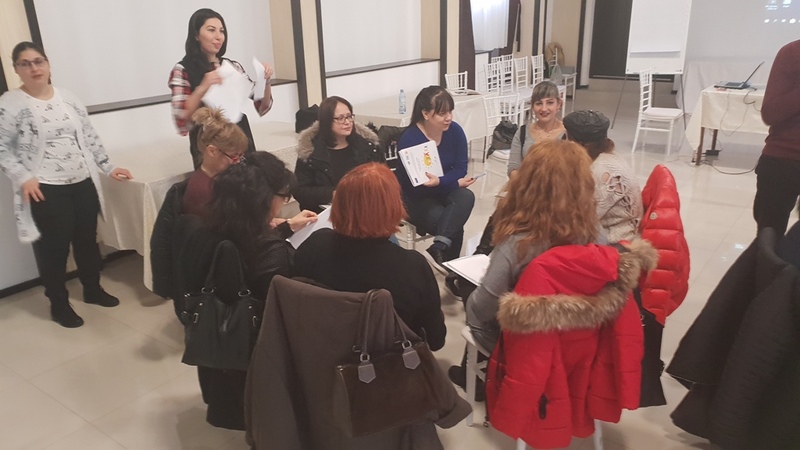 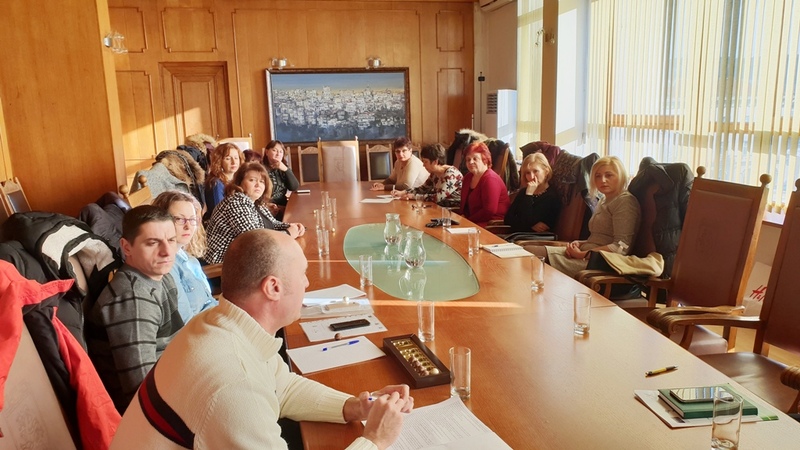 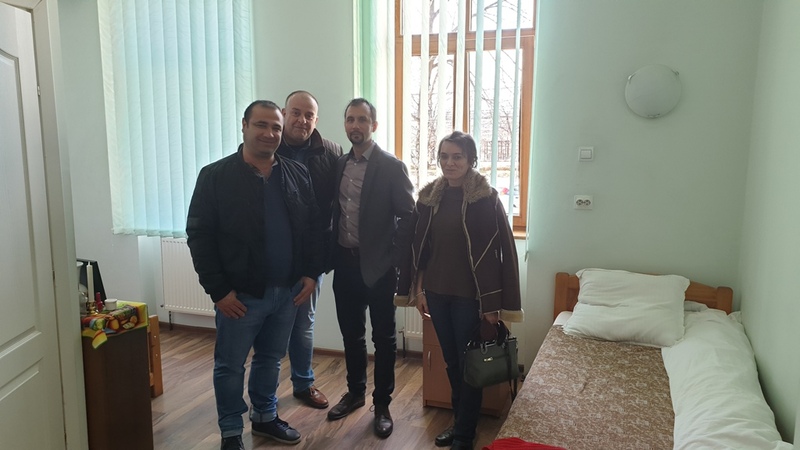 6-8.03.2019 The fourth exchange visits of social institutions/organizations from Bulgaria and Romania took place in Craiova. 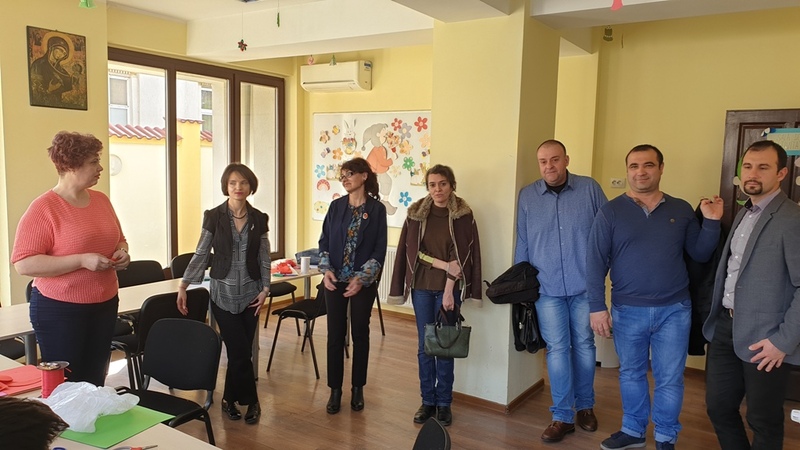 The event was hosted by Archiepiscopate of Craiova, guests were from Complex for Social Services - Montana, and the subject - “Exchange of experience in provision of social services”. 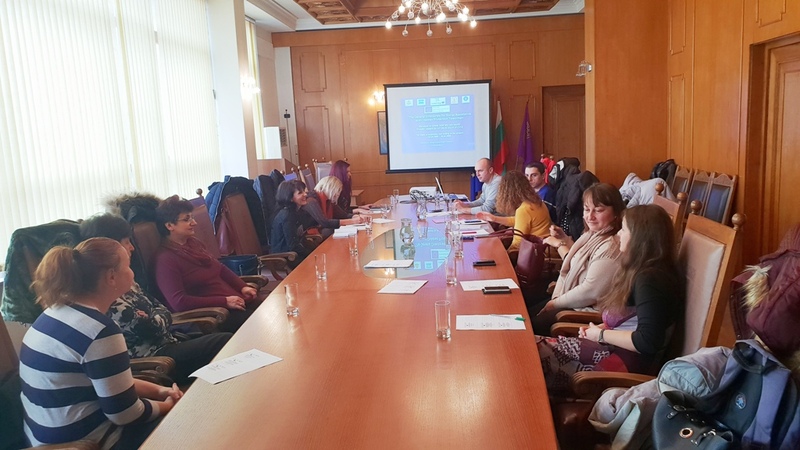 15-17.01.2019 The third exchange visits of social institutions/organizations from Bulgaria and Romania took place in Veliko Tarnovo. 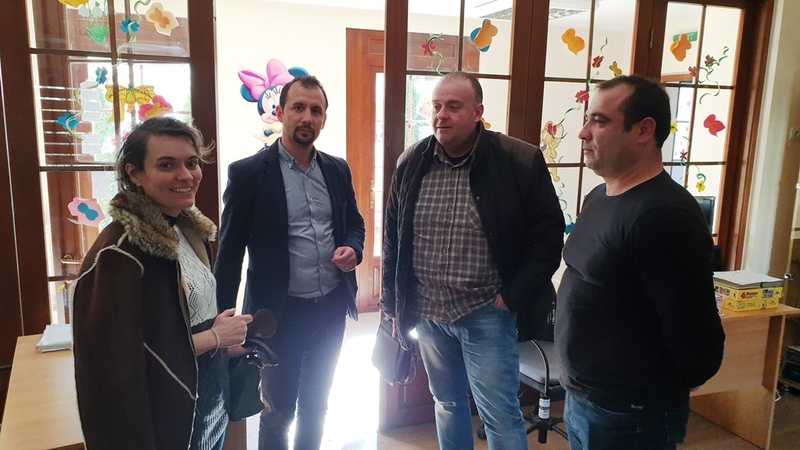 The event was hosted by Municipality of Veliko Tarnovo, guests were from General Directorate for Social Assistence and Child Protection - Teleorman, and the subject - “Measures for youth who are leaving residential services”. 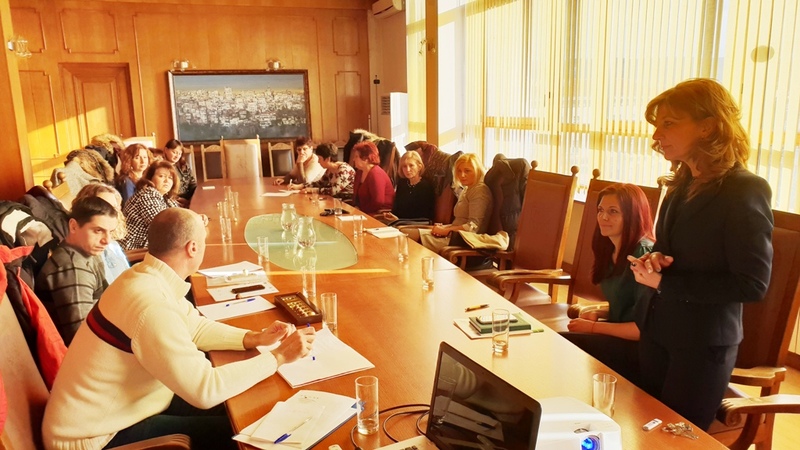 12-14.12.2018 The second exchange visits of social institutions/organizations from Bulgaria and Romania took place in Craiova. 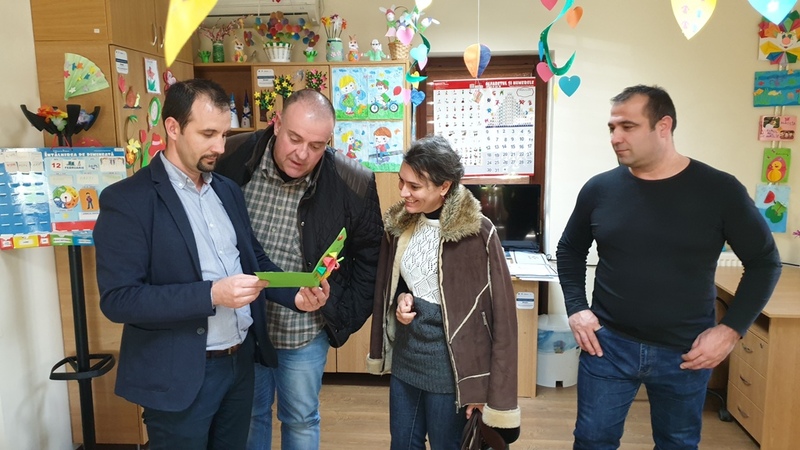 The event was hosted by the General Directorate for Social Assistence and Child Protection - Dolj, the guests were from Foundation "Support for Realisation" - Vidin, and the subject - “Development of partnership for people with disabilities”. 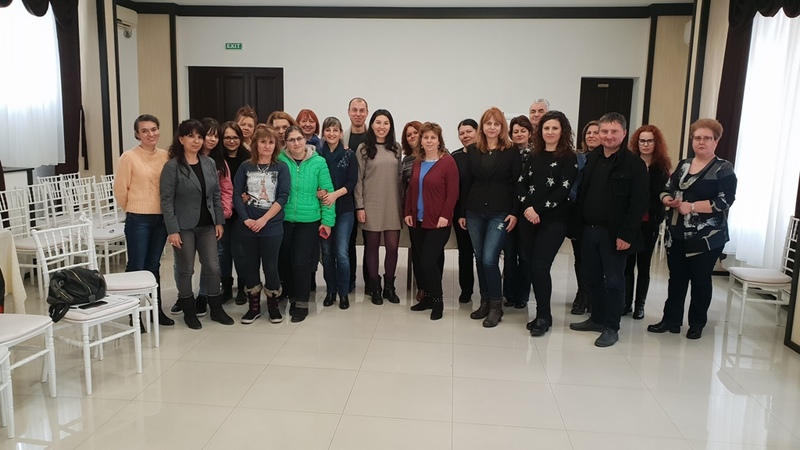 10-11.12.2018 The last joint training seminar was held again in Craiova, Romania, with 20 Bulgarian and Romanian specialists in the field of social services. 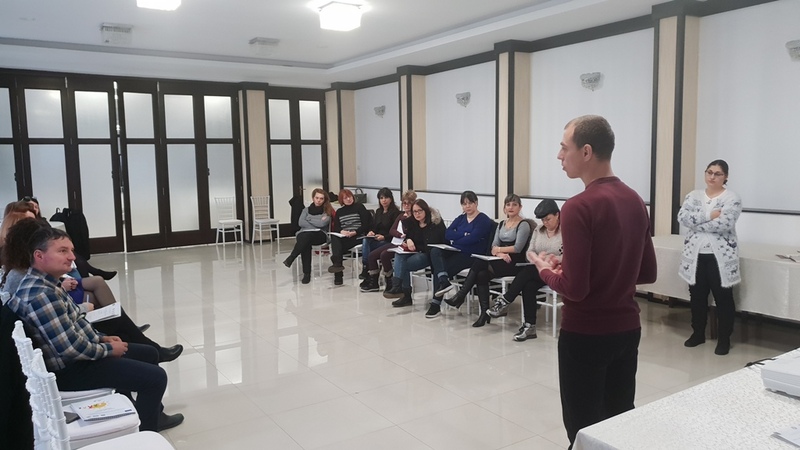 The theme of the course was "Supporting measures for abused children". 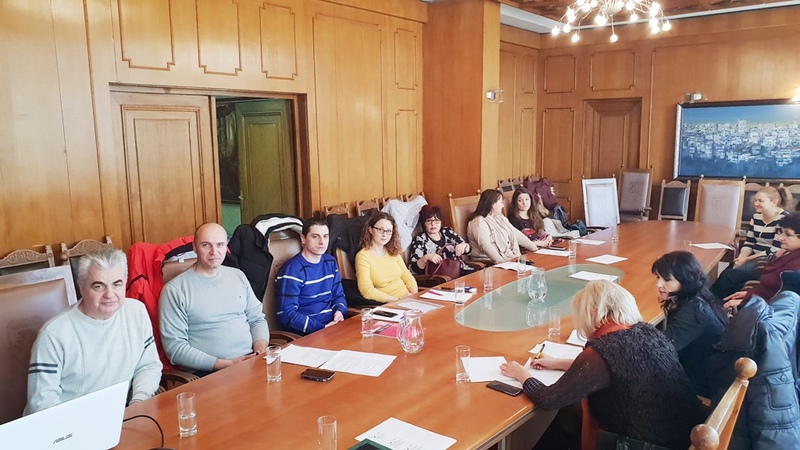 The project is implementing by Free Youth Centre association from Vidin, Bulgaria (lead partner) and Vasiliada association from Craiova, Romania. 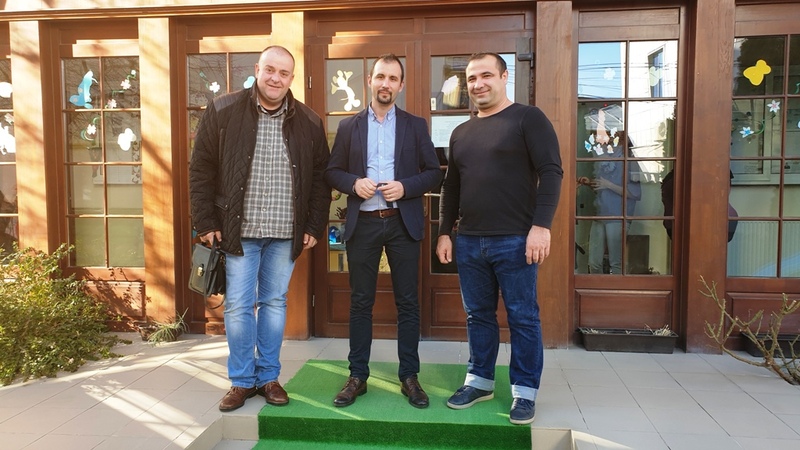 For more information about partners, please visit our vebsites (click on the logo). 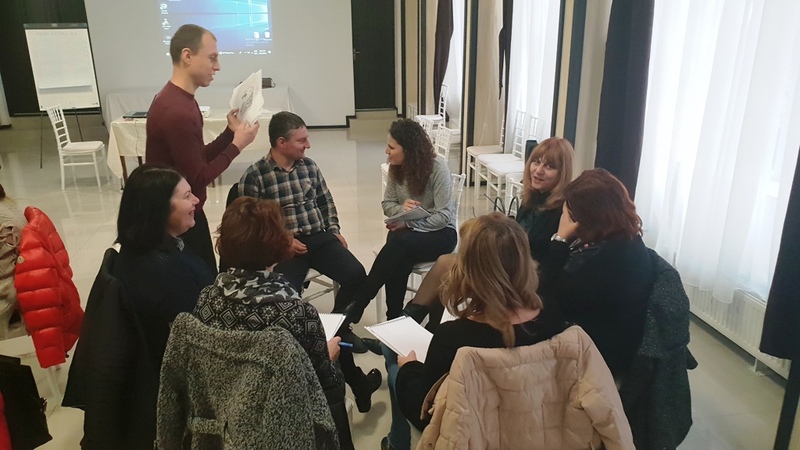 Project “Regional Network for Social Cohesion” is cofinanted by the European Union through European Regional Development Fund under the Interreg V-A Romania-Bulgaria Programme. 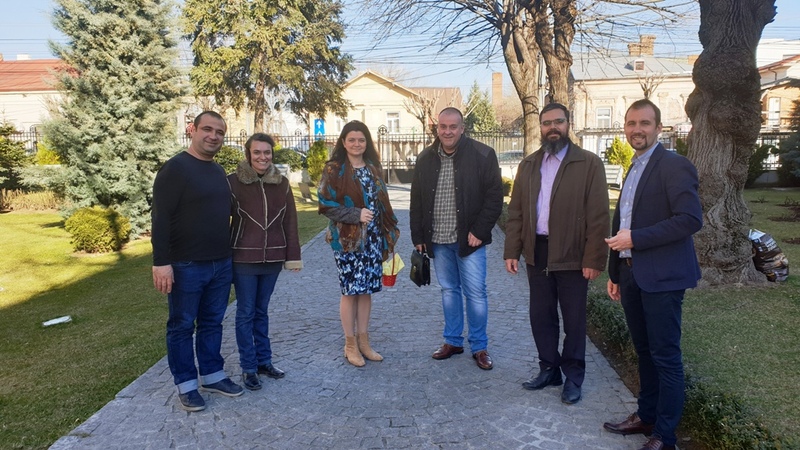 The content of this website does not necessarily represent the official position of the European Union.